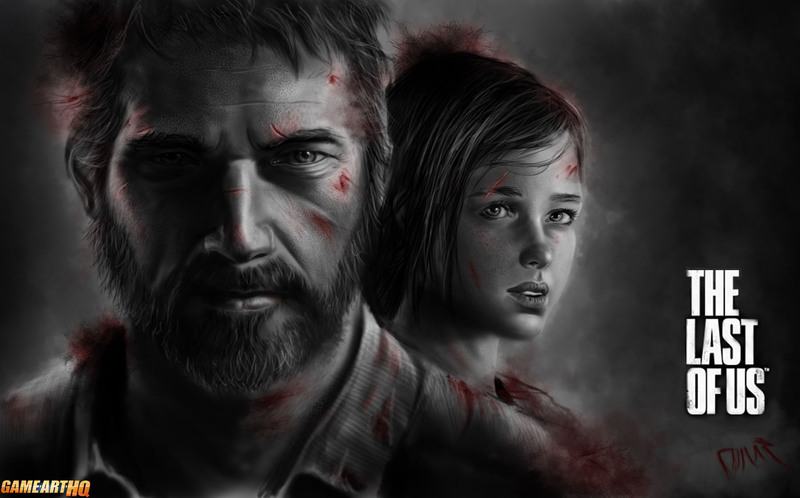 The Last Of US is an awesome game which combined the survival horror game genre with rarely seen before emotional scenes in video games. 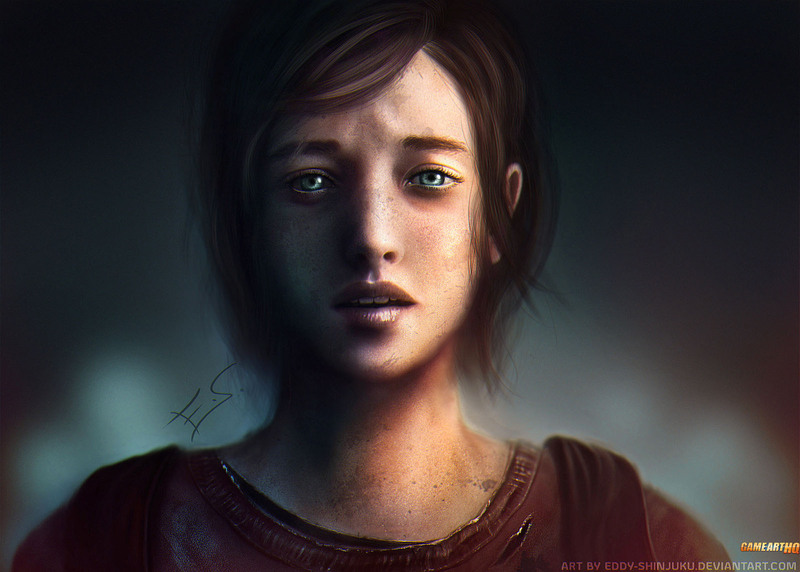 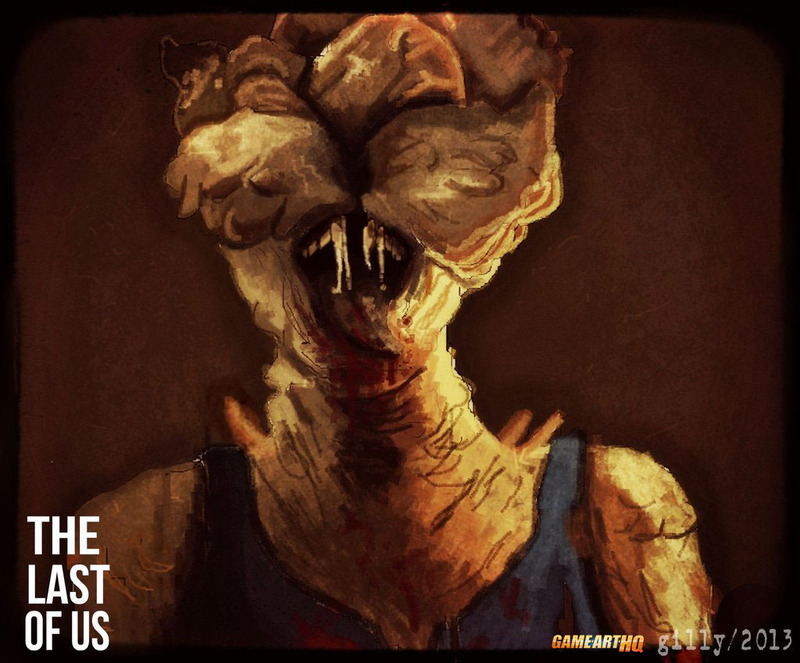 It got not only high praise everywhere and most likely is a good financial success, but it also made many fans drawing art related to Ellie, Joel, or the enemies like the Clicker. 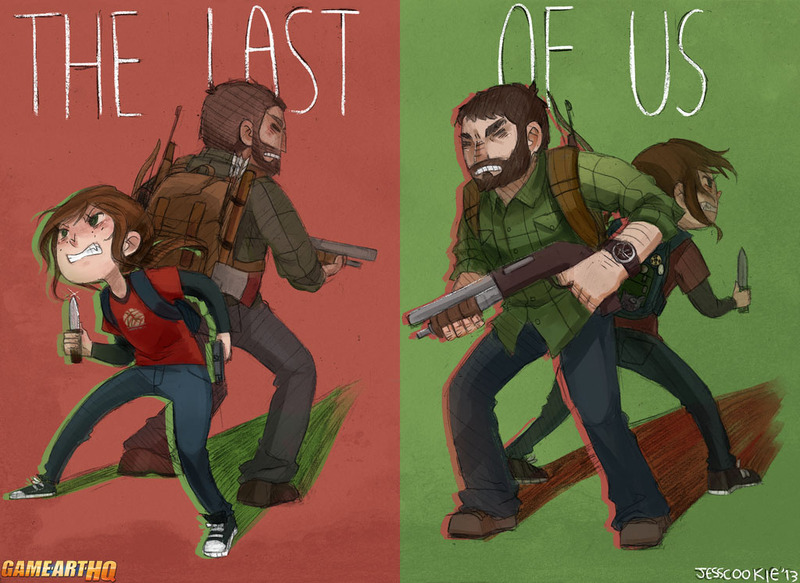 In this round up we are featuring some of the beautiful and impressive looking Last Of Us fan arts made by fans from the Africa, Europe, Asia, Australia and the USA! 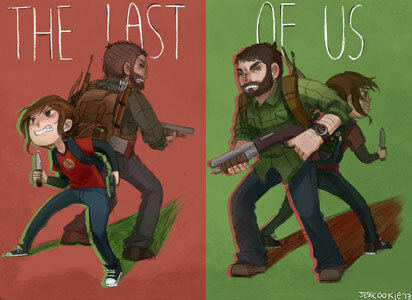 The most Survival Horror Games today are using Zombies as the common enemies, but the Last Of Us is a bit different. 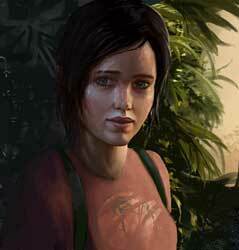 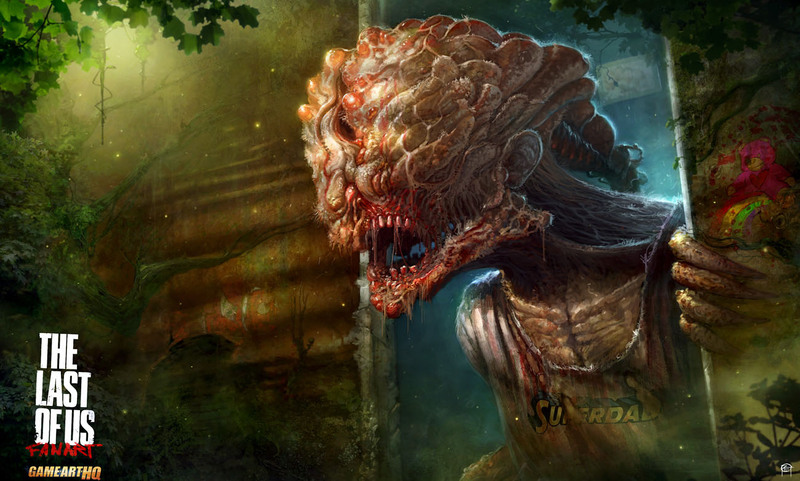 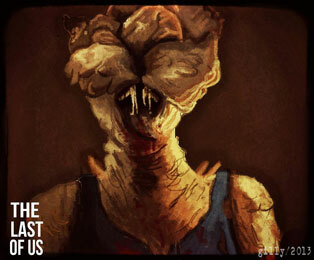 Ellie is only 14 year old and has never seen the world before the outbreak. 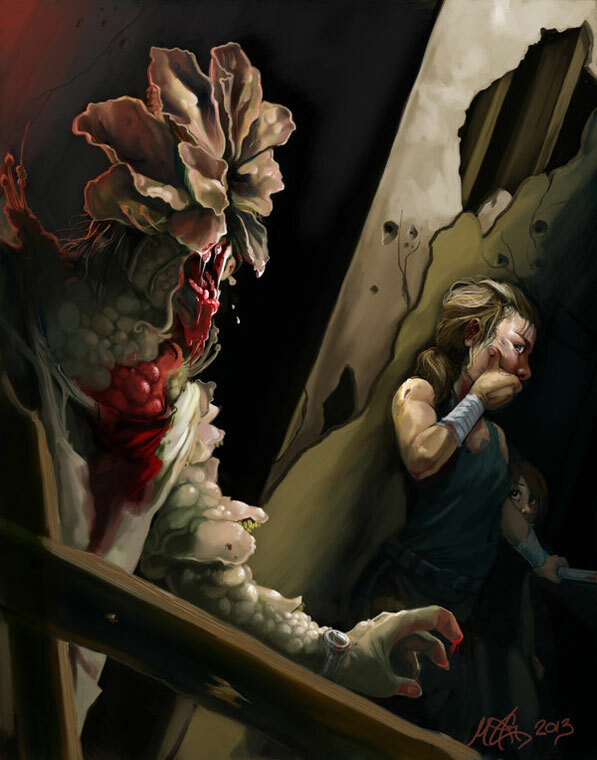 She is imune to the infection and saw friends of her die while she survived. 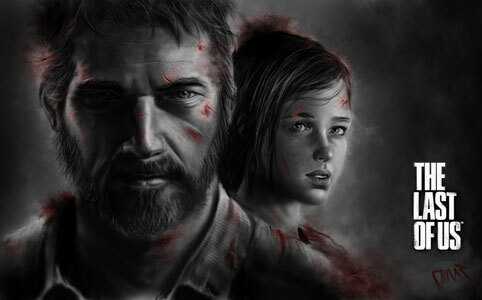 In the game she has a very strong character and learned to survive..she has no problem to use violence to save her and Joel’s life whenever she has to. 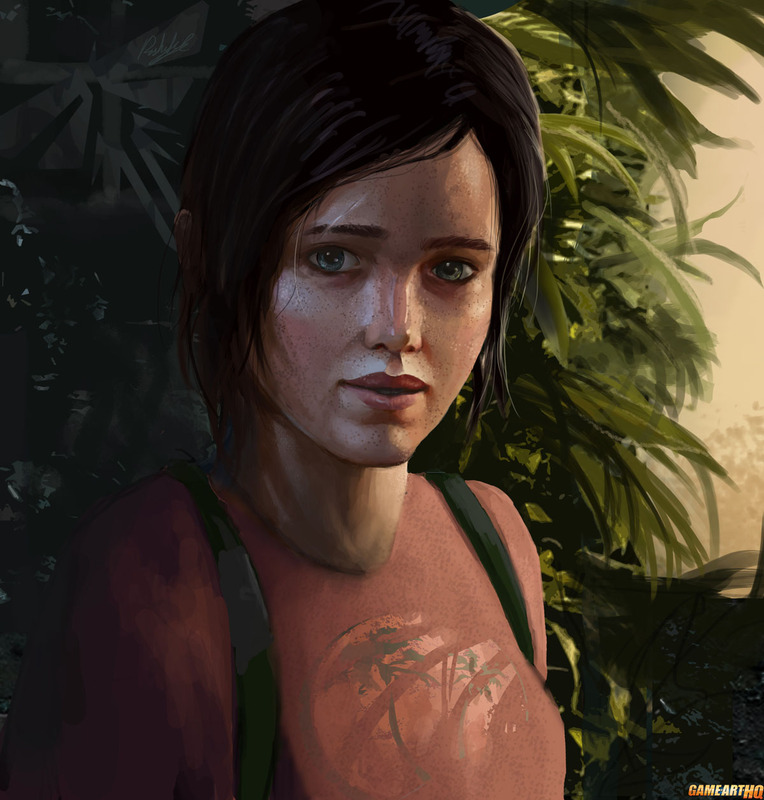 While the most female game characters are mostly popular because their visual looks, Ellie impressed gamers through her strong character design. 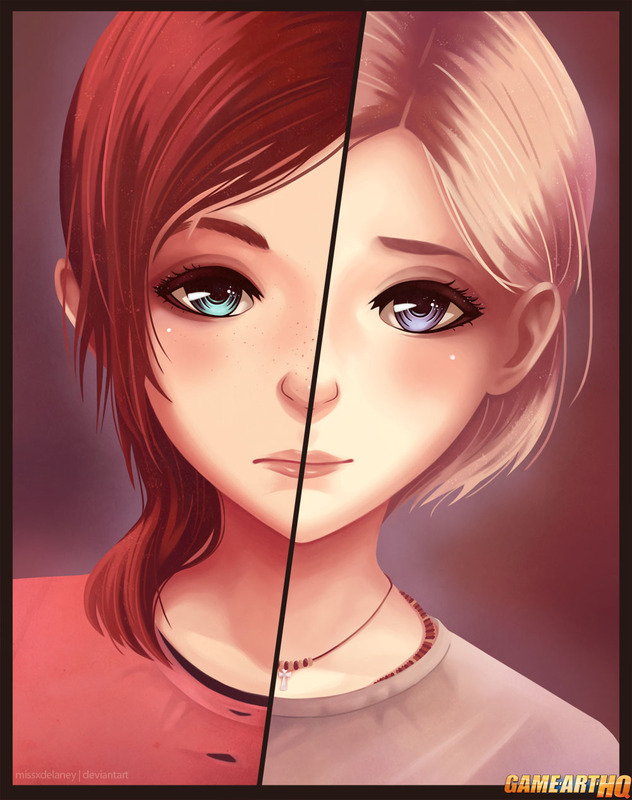 It is no wonder that the most artists decided to draw her and did not sexualize her in any form. 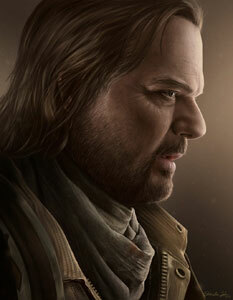 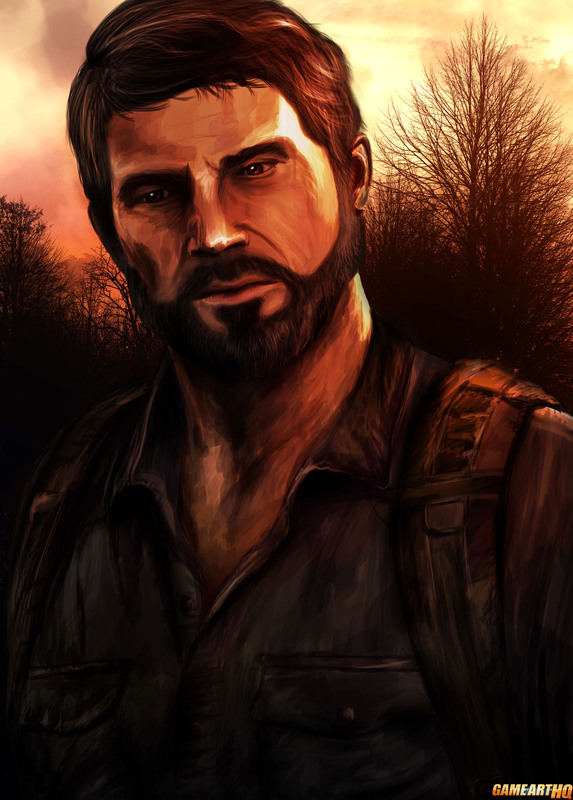 Joel is the primary playableprotagonists of the Last Of Us and around 30 years old. 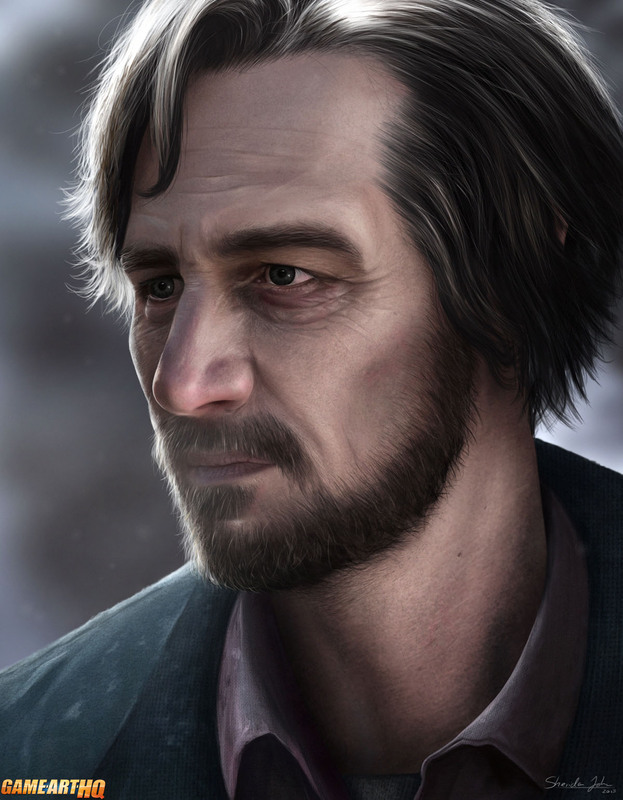 He was married and had a daughter with the name Sarah, but lost her. 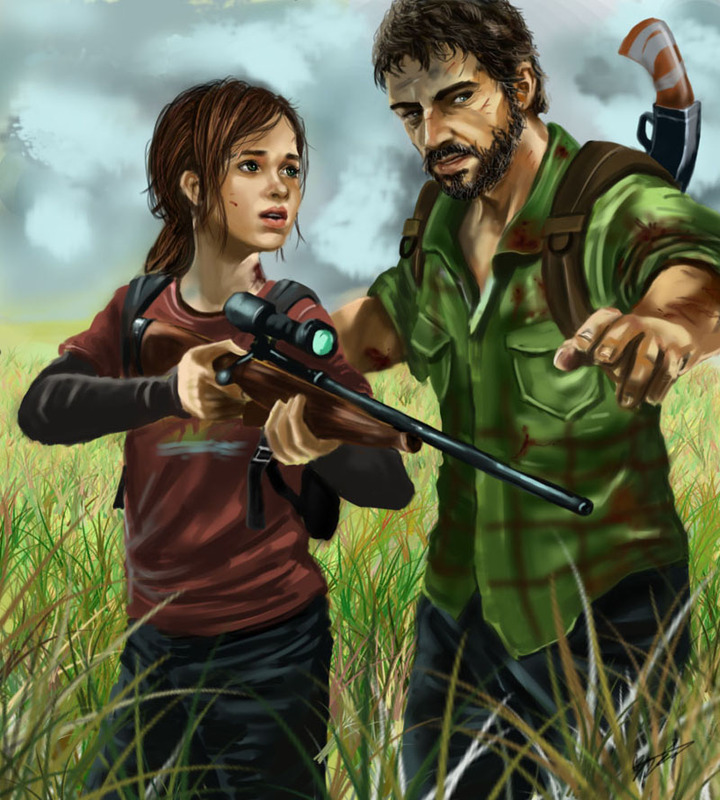 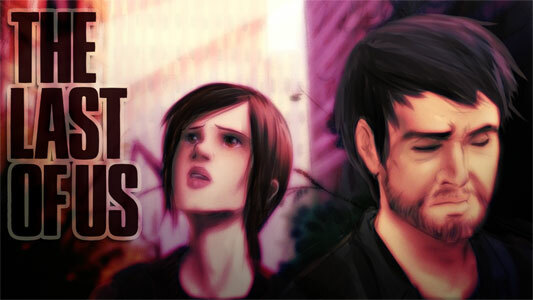 During the game, he and Ellie are developing an Father-Daughter relationship and care for each other like they are one family. 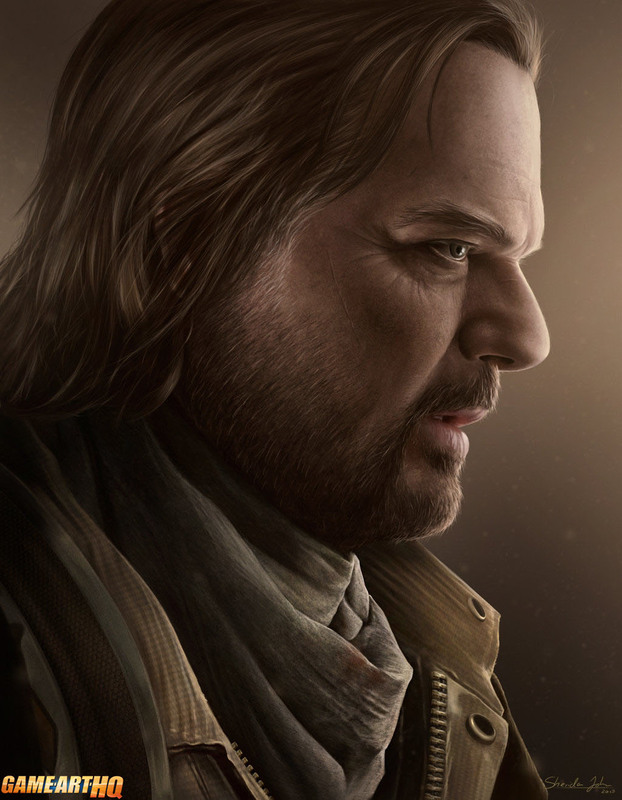 During the game it is mentioned that Joel was once a “Hunter” – a hostile survivor who would rob and kill anyone without mercy. 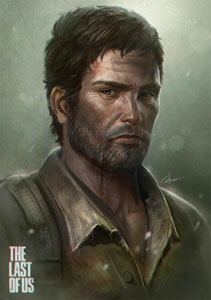 He reminds me personally a bit at Rick from the AMV Walking Dead series. Even the side characters like Bill or antagonists like David were drawn with dedication by Sheridan Johns from Australia. It took around 20 hours to create one of these two artworks.They were done using Photoshop CS5 mostly btw. It is rare to see a video game aimed for adults in general with a bit controversial and difficult content is liked by so many very different artists from thr whole world. In this sense, thanks at all the artists who allowed me to display their works there, and to everyone at Naughty Dog for developing this game and being one of the best developer teams working for one of the big three players in the industry and creating unique video game series since around 20 years now!